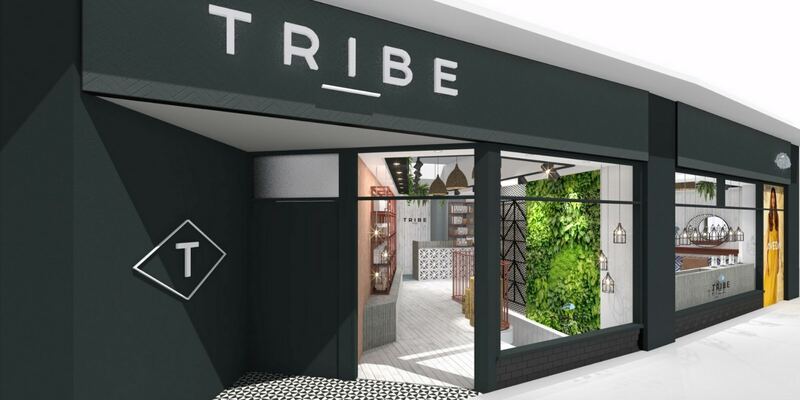 Tribe Clapham will take the place of a great salon which has been established in Clapham Common for over 20 years, known as Willie Smarts. At Tribe Clapham we aim to make our guests experiences special from the start. That’s why we’ve decided to do things a little differently..
We are introducing a service philosophy that encompasses a completely personalised approach to hairdressing where appointments are customised to suit you. We don’t have lot’s of different fancy and technical names for our colour services and we try and keep it simple. We book colour services by time and will personalise your service based on what you’d like to achieve and how long we think it will take. If you are unsure of how much time you will need, have a chat with your Stylist or our knowledgable Front of House team for more guidance. There are no hidden costs or surprises, you will always know what you are going to pay before the service begins and we will never charge more than the quoted amount. Each of our Stylist’s charge by the hour and and their rate is determined by their experience, skill and the demand for their time. We will be opening our doors on 26th February 2019. In the meantime our team will be working their magic from from the Aveda Institute in Covent Garden. Find out how to book.